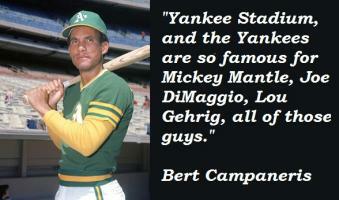 See the gallery for quotes by Bert Campaneris. You can to use those 8 images of quotes as a desktop wallpapers. I loved the opportunity to play for the Yankees, too. I've been in eleven no-hitters you know. 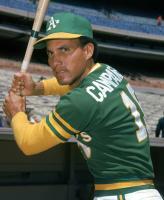 In 83 I thought we were going to go all the way. 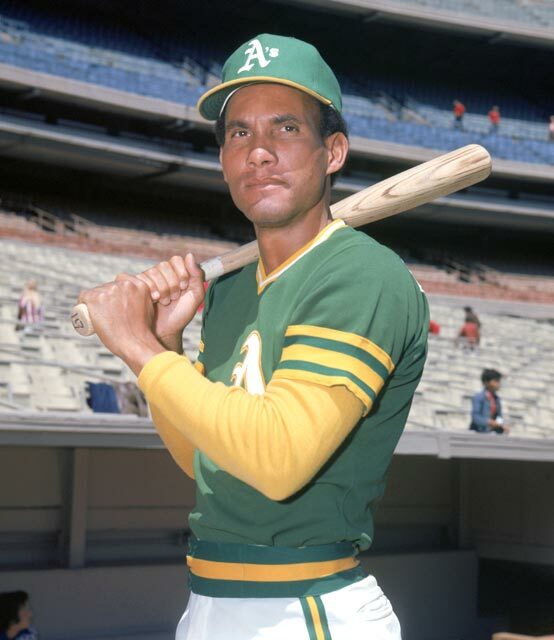 We had Roy Smalley, and Steve King, and good players. 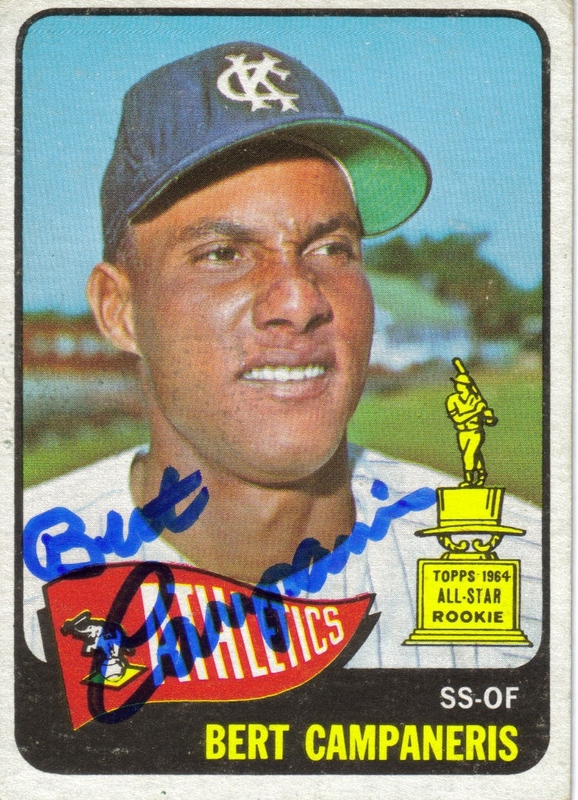 So to get to play for the Yankees was really exciting. Really exciting. Yes, I was in that game where George Brett hit that home run. Billy saw there was too much pine tar on the bat and he went to the umpire, the next thing we knew they were fighting about it.